kia ye magic mug printing machine he??? jis m print k bad cup me hot water, coffee dalo to image nazar any lagta he??? 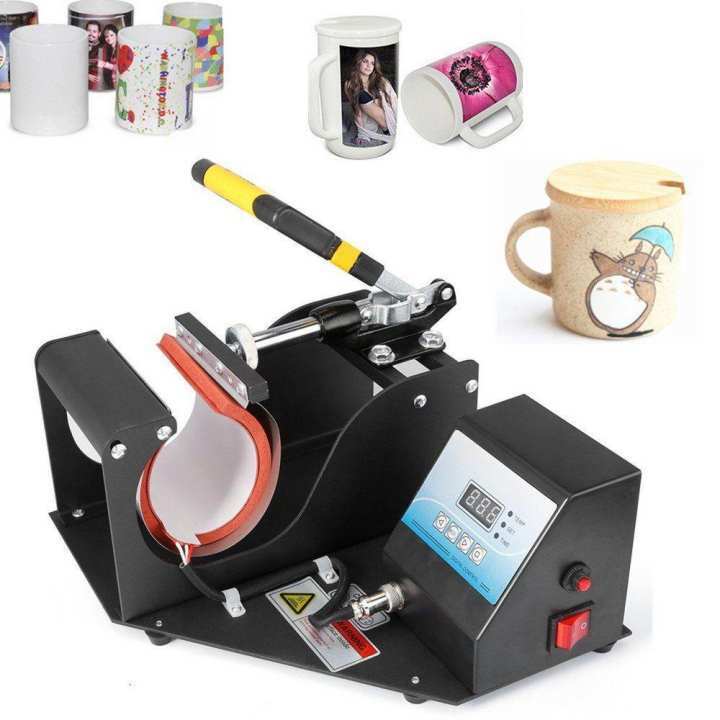 Ye heat press machine he,Simple mug,color mug aur magic mug print hoti he.